輸出圖像可以儲存為 TIF、JPEG 或是 BMP 格式! Neat Image is a filter designed to reduce visible noise and grain in photographic images produced by digital cameras and scanners. Neat Image is indispensable in low-light (indoors, night, no-flash, astro) and high-speed (sport, action, children) photography. 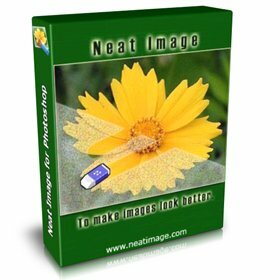 It is a must-have tool for both professional photographers and digital image processing enthusiasts.